As fall descends on the United States, so does the inevitable influx of pumpkin spice flavored products — so, in keeping with that spirit, here are a selection of orange graphics packages. 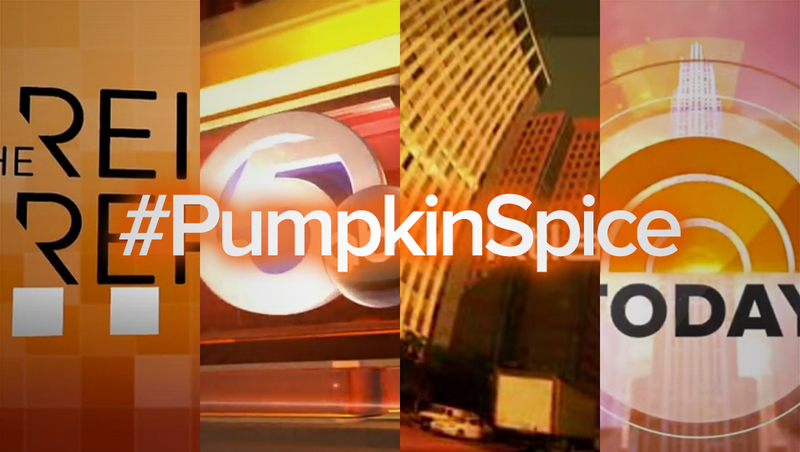 Orange is an interesting color shade for TV news graphics designers. It’s warm, obviously, but doesn’t pack quite the urgency of red. The shade is perhaps more common in morning news graphics, though it’s also been used as the base palette for looks that span all dayparts. 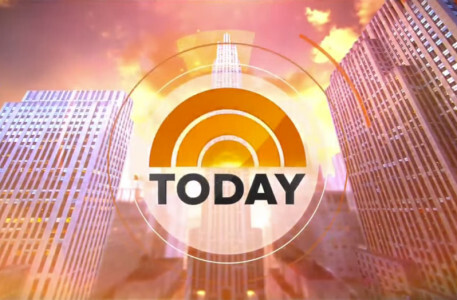 The show’s logo, which was revamped as part of the show’s 2013 overhaul of Studio 1A, still features concentric arcs suggestive of a sunrise. The new version, however, reduced the icon to two arcs and a single half circle while also switching it to a single shade of orange in most applications. “Today” showed its dedication to the color orange further by introducing the “Orange Room” at the same time with also using the shade as both a color watch and in its lower third insert graphics. Although orange remains a primary color in the show’s open which has undergone several changes since 2013, blues, yellows an reds are also used prominently throughout the show’s look, with the oranges in the open sometimes recolored for special coverage.